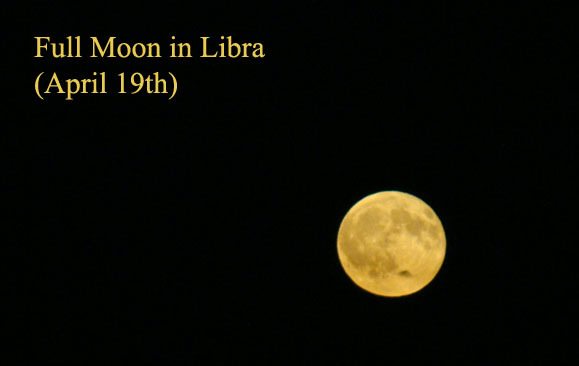 On April 19th, there is a second consecutive full moon in the sign of Libra. The first of them was on March 21st. Then, we explained how the Full Moon in Libra influences us. We also offered you an inspirational Zen story. You can read it here. 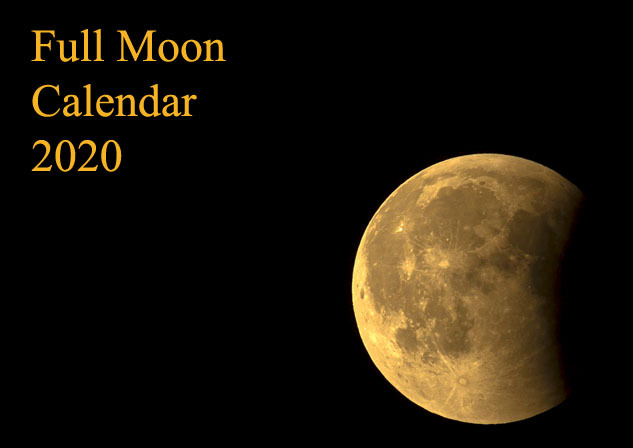 Now, let’s see how the April Full Moon in Libra influences each zodiac sign. The Sun in Aries opposite Moon in Libra helps you to obtain the recognition you deserve. You can start by recognizing yourself. It you did a great job, congratulate and reward yourself! When you receive recognition, don’t respond with „Finally!“. Instead, accept it with grace, smile and say „Thank you“! Having the full moon in the sixth house, Taurus really needs to get organized at work. Making a daily plan at the beginning of your workday is essential. And, in order to stick to the plan, don’t forget to silence your ringer and turn off notifications on your phone! Nothing is more distracting. But don’t forget to schedule regular little breaks during the day. Elsewhere, you will get tired and will lose focus. Geminis must remember this, during Full Moon. Your partner can’t read your mind. So, express yourself in words. Tell him/her that you love him/her! Tell him/her that you find him/her attractive! Remember to balance your family life with your career! Don’t sacrifice one for the other! Maybe you can start today, by setting boundaries between your work life and your home life. If you spend time with your family, forget about any work project! If you are at work, focus on what you are doing there! So, you will be truly effective. Leos may have precious changing-life ideas, today. Or they may use someone else’s ideas – essential is their need for change. We also offer you some tips. Learn to dance. Or learn a musical instrument. Read about a subject you wouldn’t normally. Or, more spectacular, you can strike up a conversation with a stranger. You got the idea, haven’t you? You need to keep your personal budget under control. Start taking some measures today! Libra men and women are focused on their identity. Today, they really can influence how others perceive them. Forget about shyness and promote yourself better! Tell your personal success stories and celebrate accomplishments. And don’t forget to ask for feedback! Maybe you may get some hard to hear, but it will really help you to understand where you are and what you have to do. Focus on yourself without being selfish! This is the main task for Scorpio, today. Relax, meditate, exercise, do something now! Self-reflection is a key part of focusing on yourself. So, maybe it is a good idea to start a journal. Finally, spend more time with people who are important to you! Surround yourself with people you have, spend time with close family and good friends! Activities involving teamwork are recommended, today. Eating dinner together during the workdays and family weekend getaways will improve your family life. At work, good communication is at the heart of great teamwork. Improve your concentration while listening! Be clear when you are talking to your colleagues! It is always a good thing to show your appreciation. When people feel valued, they work together more effectively. The Full Moon helps Capricorn to stay motivated at work. No matter what a Capricorn employee has to do today, he will not think about it as a hard work. He will focus on solutions, not on problems and this attitude determines his success. Capricorn also becomes an expert in stop caring about the things that don’t matter. Choosing your own priorities has an unbelievable power. „A mind needs books like a sword needs a whetstone, if it is to keep its edge. That is why I read so much“ says Tyrion Lannister. 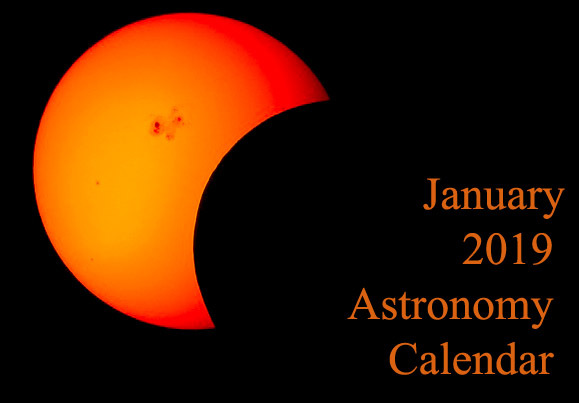 Aquarius men and women also strengthen their mind, with the Full Moon in their ninth natal house. Read, use some brain-training apps and learn something new! Getting plenty of sleep and eating healthy food will also help your brain to remain in good shape. Like Lannisters, Pisces always pay their debts. Or, if they didn’t until now, today is the right time to start. Create a monthly bill payment calendar and find solutions to pay your bills on time each month. If you can’t, decide which debts to pay off first. If you haven’t nay debts, congratulations! For you, this full moon is a good time to start saving more money. 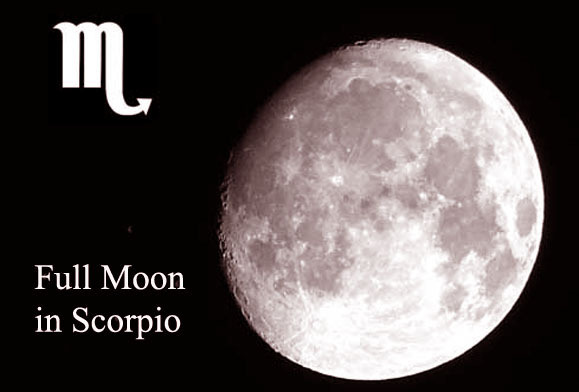 The next Full Moon is a Full Moon in Scorpio (Sun in Taurus opposite Moon in Scorpio), on May 18th. Until then, there is a New Moon in Taurus (Sun conjunct Moon in Taurus), on May 4th. Share the post "April 19th: Full Moon in Libra for Each Zodiac Sign"